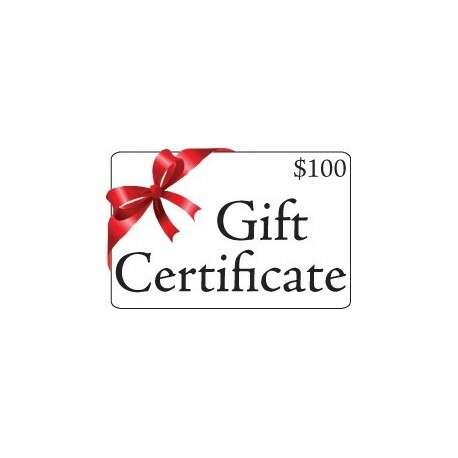 Get a $100 Cat Claws gift certificate today! 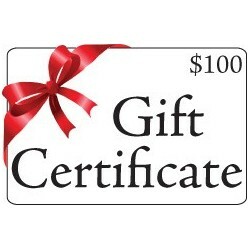 $100 Cat Claws Gift Certificate can be redeemed by phone or at CatClaws.Com. Gift certificates will be created during normal business hours and emailed to you or your gift recipient as a PDF document. 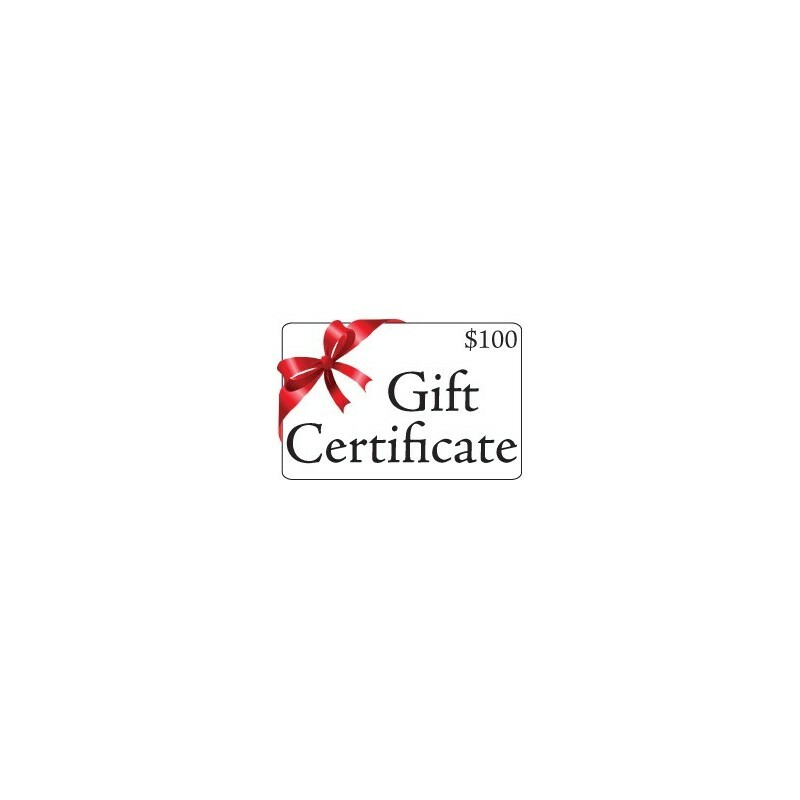 Gift certificates can only be redeemed by the named recipient or the purchaser. No cash value.